NOTE: Currently, if the Resource is NOT an image or video, it cannot link to your normal downloads, so it cannot be accessed. 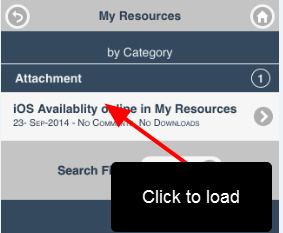 The functionality to link to a downloads has not been developed yet. 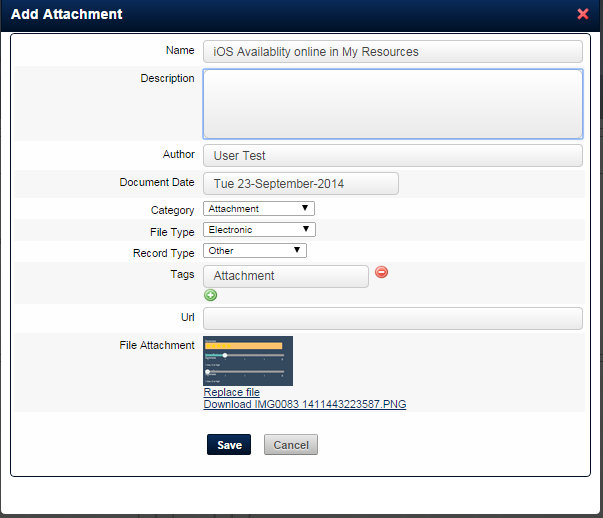 Event Form Attachments set as an Attachment-Resource are available in the My Resources on iOS/Mobile. 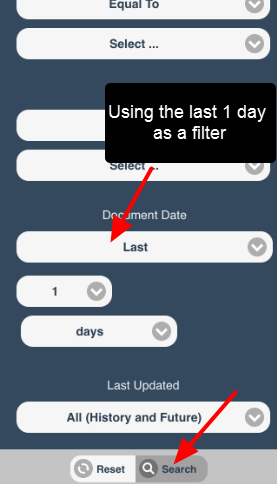 For more detail on how to use the filter criteria as part of the search module on the Resources, see the Resources article on the main application. 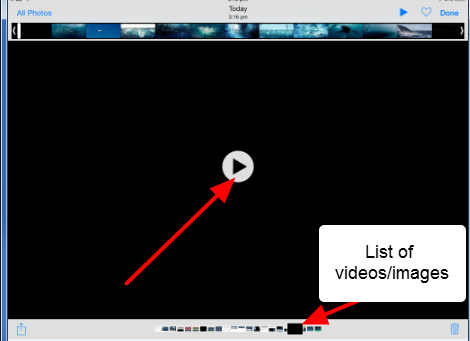 If the attachment is an image or video, it can be downloaded to you camera roll (e.g. where your images/videos are stored). 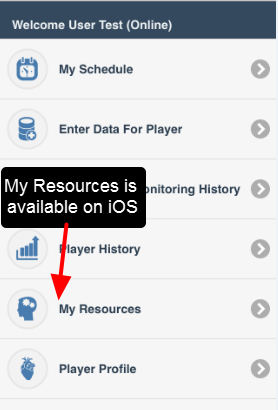 The downloads work differently on iOS to the main application. Depending on how you have got your iOS system set up, you may not be able to access the attachments/downloads if you have an appropriate application installed to do this. However, if the attachment is an image or video it is set up to be added to your camera roll and it will be accessible from there. The file will download and confirmation of this will appear. 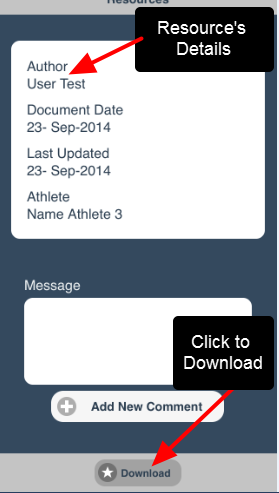 Event Form Attachments cannot be uploaded or downloaded from an Event Form.